"Truly amazing" is how Sligo County Board chairman Joe Taaffe describes the €100,000 donation that JP McManus has made to every GAA county board in the country. 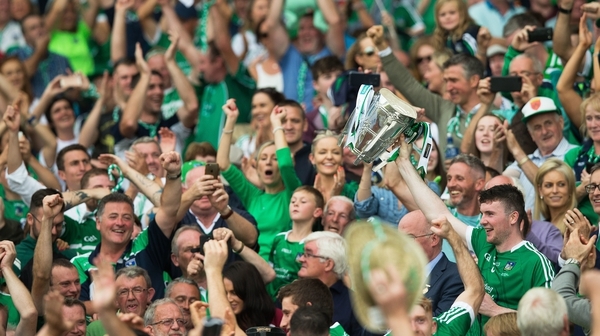 The €3.2m gesture has been made on the back of Limerick’s All-Ireland Hurling Championship win this year. With the donation in Sligo divided up between just 25 clubs, it will go a long way to assisting clubs in the Yeats County. When the hurlers of U-16 Benbulben Gaels took on Naomh Eoin on Monday evening, the clash of colours meant they had to turn their jerseys inside out to play the game. A second set of jerseys could well be on the shopping list with the financial assistance. "It’s another wonderful gesture from JP McManus," says John O’Callaghan, the Limerick man in charge of Benbulben Gaels. "He’s been extremely generous over the years." St Mary’s GAA club have their eyes set on catering for their increase in numbers within the club. "One of the biggest challenges we have at the minute is playing facilities," says club member Niall Murray. "We have a huge population, more than 350 children playing here. There has been an increase in the number of girls playing. That has put pressure on our facilities. 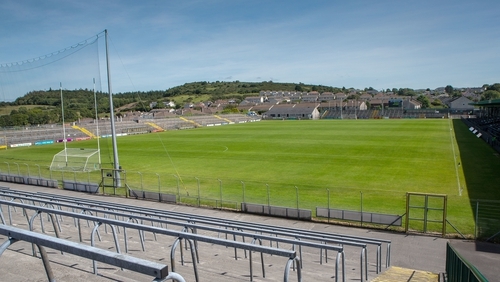 "We are in the process of developing an underage pitch. We want to floodlight that pitch to give us access to play through the winter. "That’s probably number one priority for us." A letter to each county board has said the intention is for the continued development of Gaelic games in the country and Mr Taaffe says there is "amazement and shock" at McManus’ generosity. "To give each county €100,000 is truly amazing. On behalf of everyone in Sligo, I’d like to thank him for his kind gesture," he said.